I work to be sure that my daughter gets a balanced diet every day. I pack her lunch, out of necessity, every day of school, and I work to be sure that she gets a sampling of all the food groups. Here is one of her new favorites – She calls them Cookies! Cool on pan for ~5 minutes then use spatula to move to wire racks to cool. I put cooled cookies in zip lock bags and store in the fridge to use in her lunches. They freeze well, but don’t normally last that long. 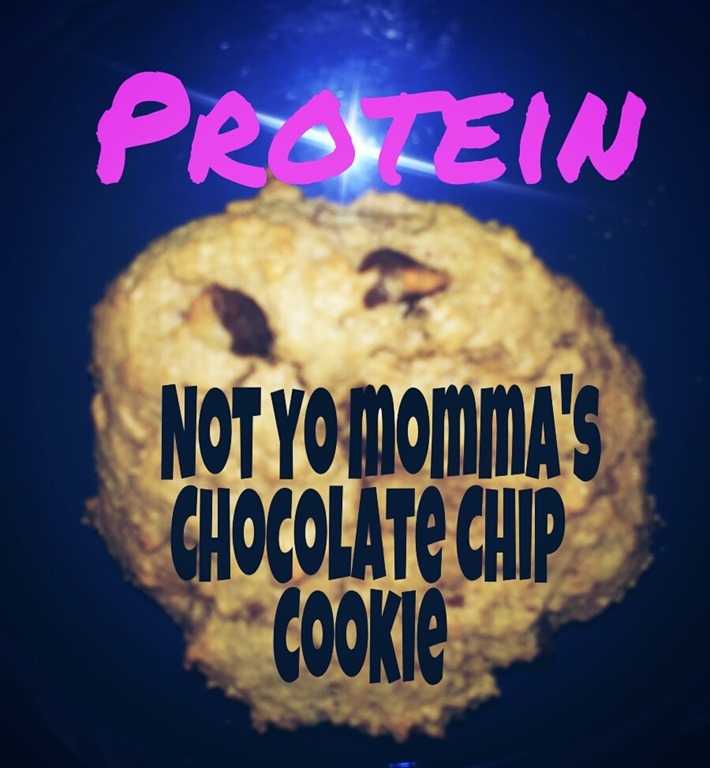 Each cookie has about 169 calories, 8.7 g of Fat, 18.1 g of Carbohydrates, 3 g of Fiber, AND… 6.5 g of protein!!! Tasty treat AND good for you! Dip them in milk for an extra special treat! Next Post → Are Schools Modeling Healthy Behaviors?